A wide variety of options for each type of advertising campaign: devices, keywords, audience targeting, pay based on results, huge possibilities for network selection, complete monitoring of performance. Brand awareness, acquisition of contacts, increase in conversions. Whether you have a small local business or a large global business we can create ads with a high ranking with Google Adwords to reach your customers, always keeping costs under control and within the limits of your budget. For your Google Adwords campaign, you can use the search network or the display network. Choose to use video content, images or text. Create awareness of your brand, acquire new contacts or directly increase sales. Ask us for a free consultation to choose the most suitable tools to achieve your goal. 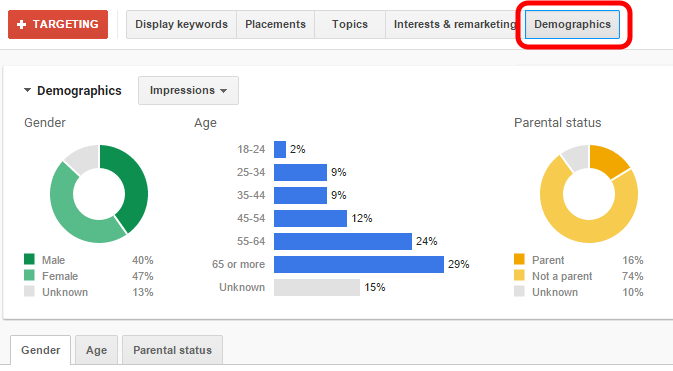 Finding keywords with which people search for your products or services is critical: with AdWords, you can plan ad campaigns on the Display Network or Search Network, on sites dedicated to Shopping or on Youtube, and other video campaign partners . With keywords, you can generate new ad group ideas and see forecast and estimated inventory data in real time based on the offers and budgets you’ve defined. creation of quality video content and ads that generate a high ranking on search results with links relevant to your business and your website. We select the most appropriate target for your business goal with the advanced tools of the Google Adwords admin account and constantly monitor your campaign to change the parameters depending on the response of potential customers, differentiating the ad groups on the brand awareness results, visits to websites and conversions reached.